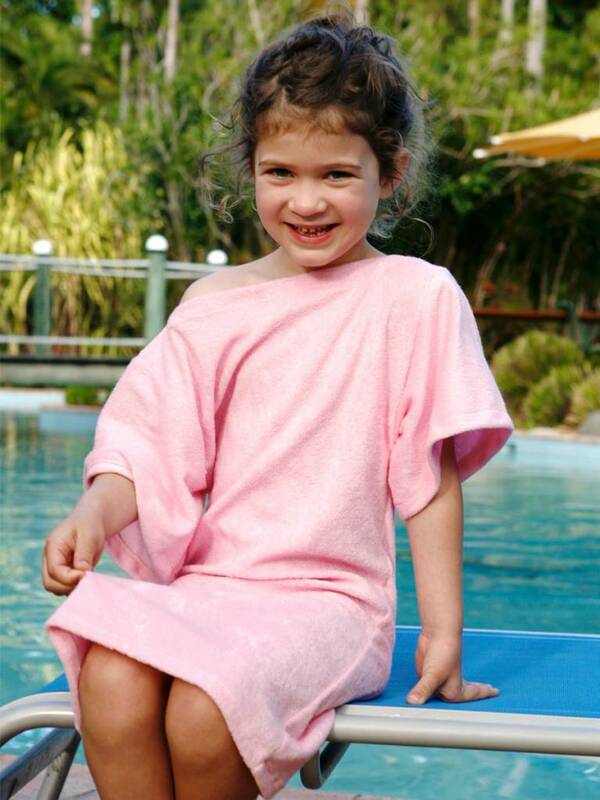 Pink Terry Beach Cover Up, made from the highest quality stretch terry with a large off the shoulder neck and loose fit sleeves, this cover-up feels really soft and comfortable. 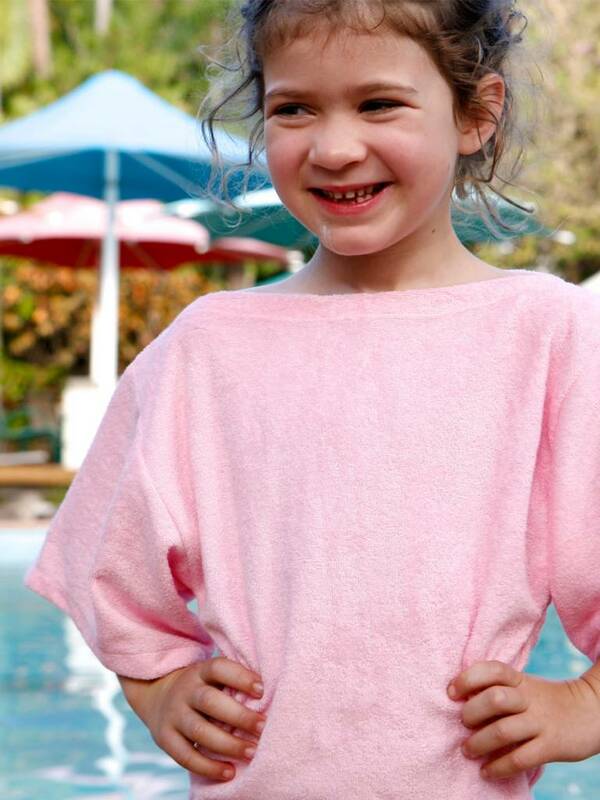 You will feel sweet and summery at pool or beach in this super soft and stretchy Terry Coverup. Made from the highest quality stretch terry with a large off the shoulder neck and loose fit sleeves, this cover-up feels really soft and comfortable. 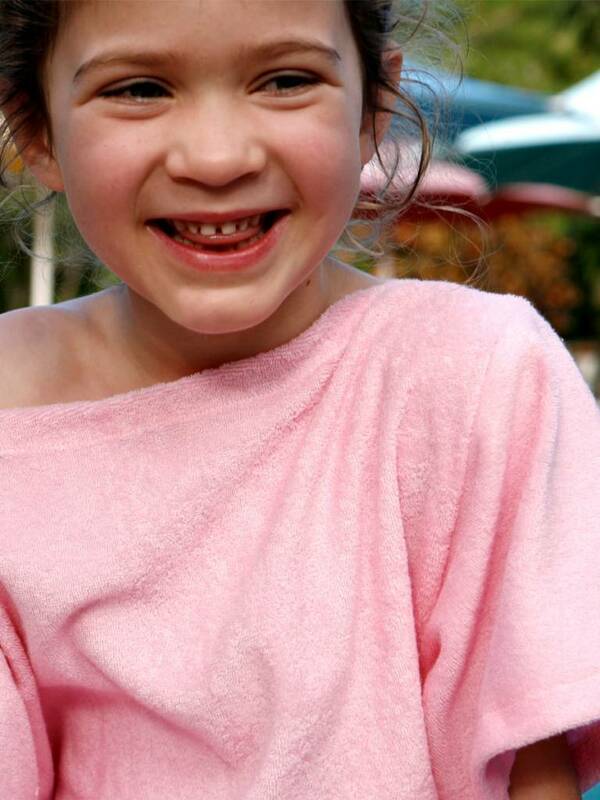 Your little girl will find it hard to take it off when it's time to hit the water! Perfect as a swimwear coverup as well as a lovely soft summer dress for both day and evening. 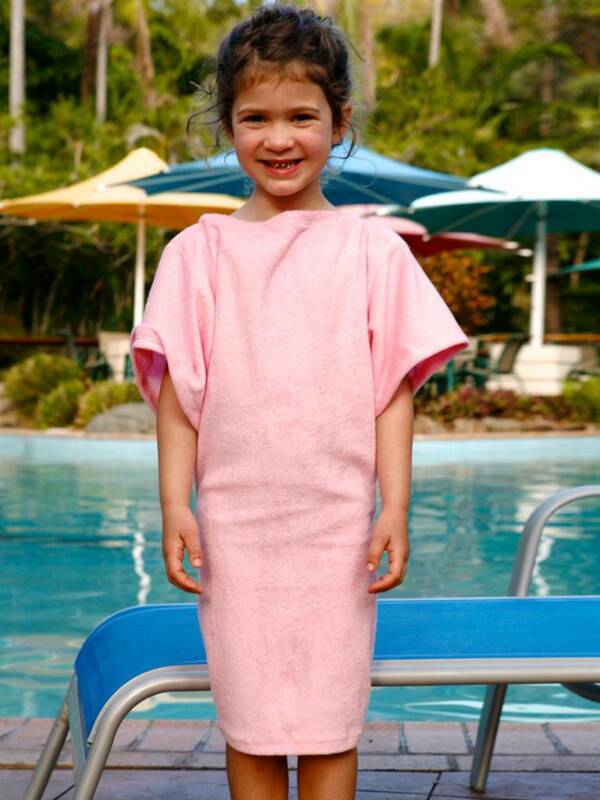 Designed in Australia by Terry Rich and available for girls from 2 years to 12 years, in navy blue, pink and grey. Also available in ladies sizes to match your mom.